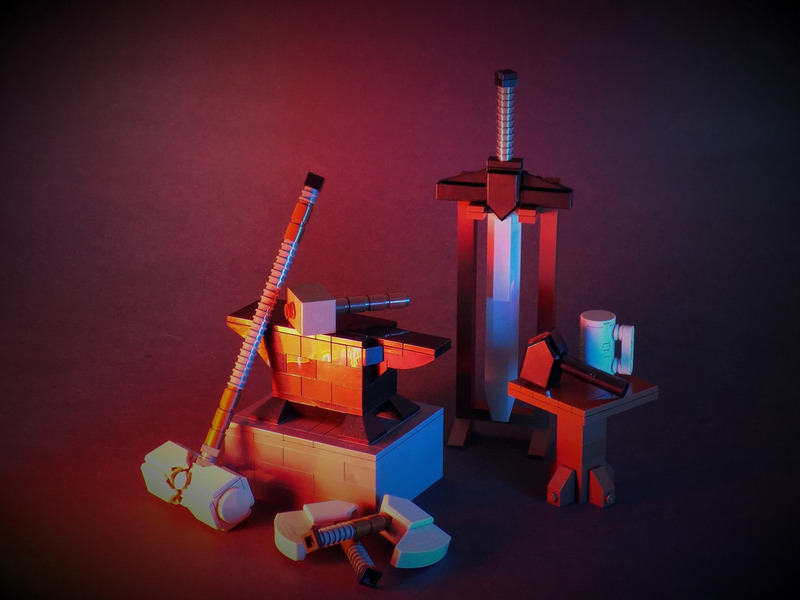 One of my favourite build competitions, Iron Builder, is back for Season 5, and I am ridiculously excited. If you’re not sure what I’m on about, the basic rules are each builder (there’s two), must build at minimum one MOC per week. The competition runs for a month, and builds must best illustrate skill, presentation, creativity, and use of the Secret Ingredient, which in this round, is the 2×3 tile with angle, otherwise known as the Nexo Knights shield element. For Round 1, 2017, Chris Maddison takes on the first solo female contender, Cecilie Fritzvold! We’re familiar with Chris’ work, as this isn’t his first Iron Builder, and by the looks of Cecilie’s Flickr photostream, we’re in for a cracker of a first round. 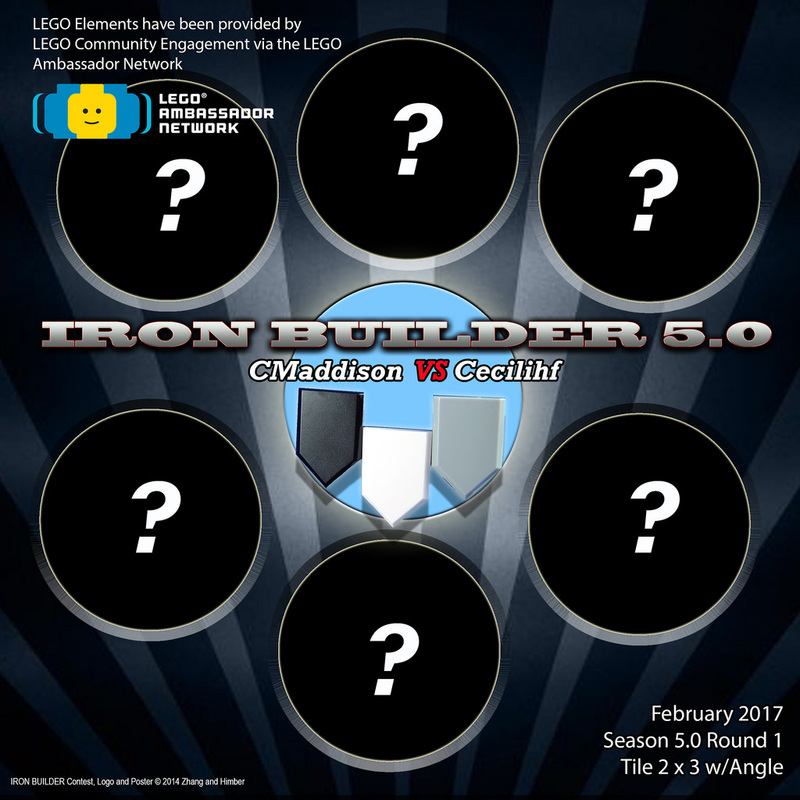 ​This Season is also a season of firsts, as Iron Builder is now on Facebook, and they’re running a competition to celebrate! If you’d like to win 76038: Attack on Avengers Tower, (It says 76039 on the IB feed, but I’m pretty sure it’s a typo), then all you need to do is give IB a like on Facebook, and you’re in the running. 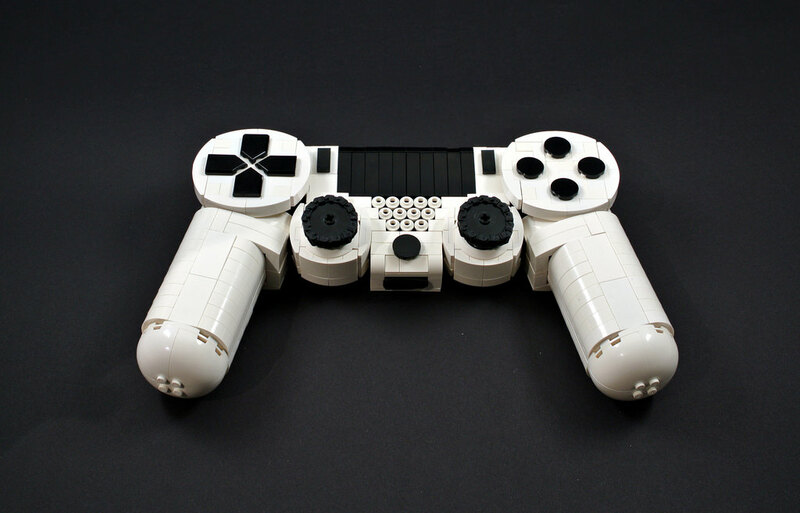 While you’re there, give BricktasticBlog a like on Facebook too. To get the ball rolling, here’s a couple of images from the first day of IB 5.0 Round 1, first from Cecilie, then from Chris. Bring it on! If you want to follow the action and aren’t on Facebook, then head to the Iron Builder Flickr group. It’s definitely worth it. How have you used (or are planning on using) the Nexo Knights shield element? Let me know in the comments.